Spread Love x SEGA is a collaboration with the Secondary Education for Girls’ Advancement (SEGA) school, a residential school for bright, motivated Tanzanian girls who otherwise are unable to attend school due to extreme poverty. 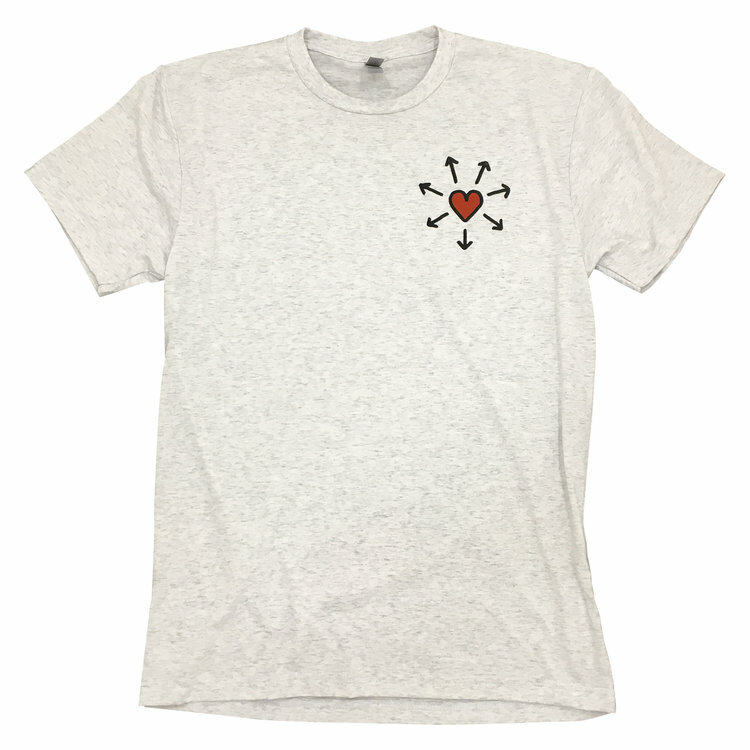 The Spread Love Symbol was created in 2014 for the sole purpose of spreading love. Since then, the symbol has been spread by grassroots activists across the world from Paris to the Philippines. Net Proceeds from all "SPREAD LOVE / SEGA" shirt sales will go directly to SEGA.